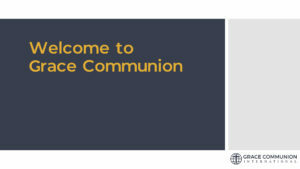 A strong visual presence connects members during the worship service. 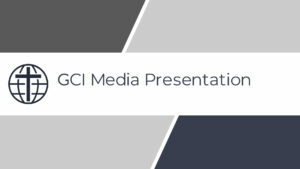 Below are three options for GCI-branded presentations—click on each one to download and customize to best fit your congregation. 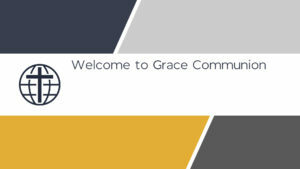 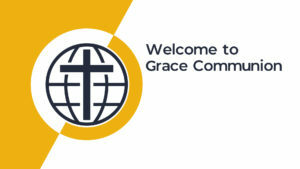 To download GCI’s standard type font (GCI), click here.